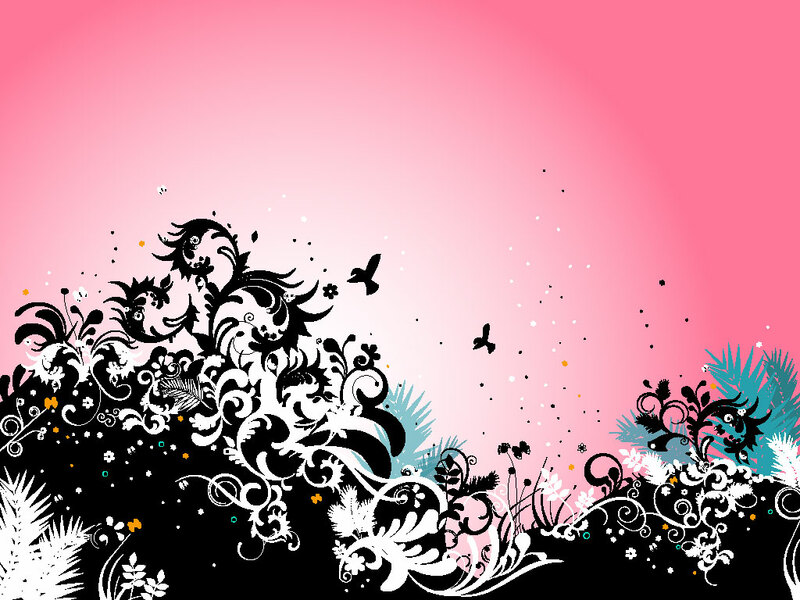 This cool modern background has great graphic elements. Scrolls, leaves, birds, abstract shapes and more make this a perfect background for your posters, wallpapers, brochures and t-shirts. Download as AI and PDF formats. Tags: Abstract, Background, Birds, Nature, Plants, Scrolling.